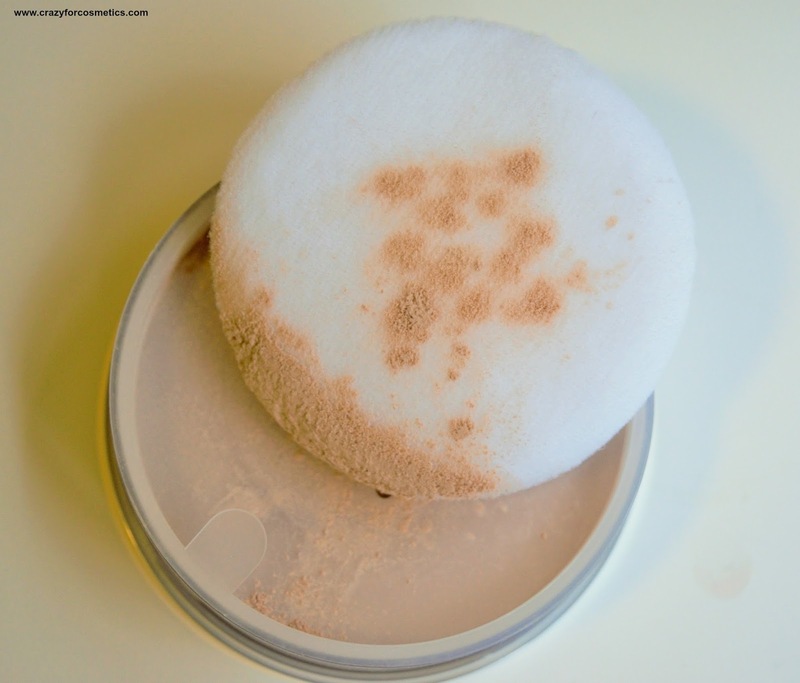 What difference can a face powder do to your makeup? Have you ever felt like a clown looking strangely white or felt really comfortable with your makeup? 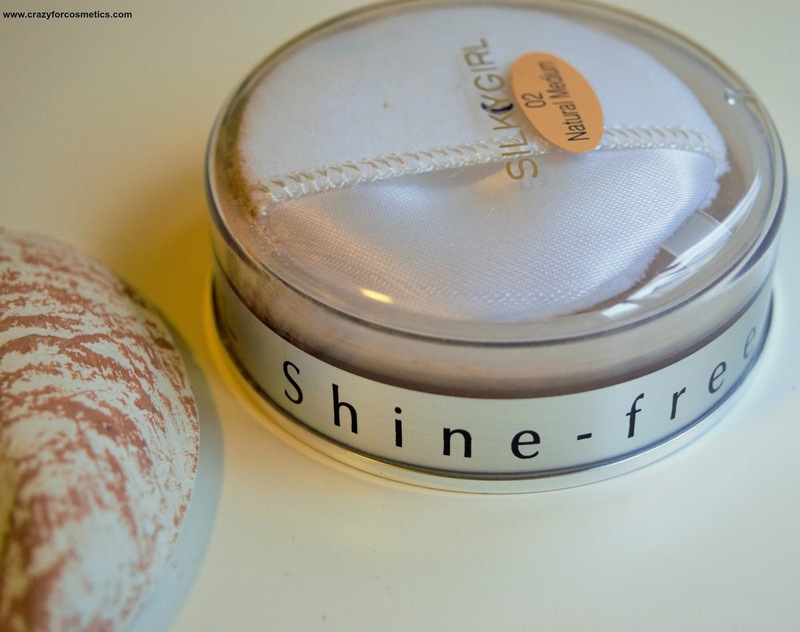 A compact powder can play an important role in giving your makeup a good finish. If you go wrong with your selection of shade or finish, it can make you look bad. I always pay a lot of attention while choosing my powder and also try to stick to my budget at the same time. 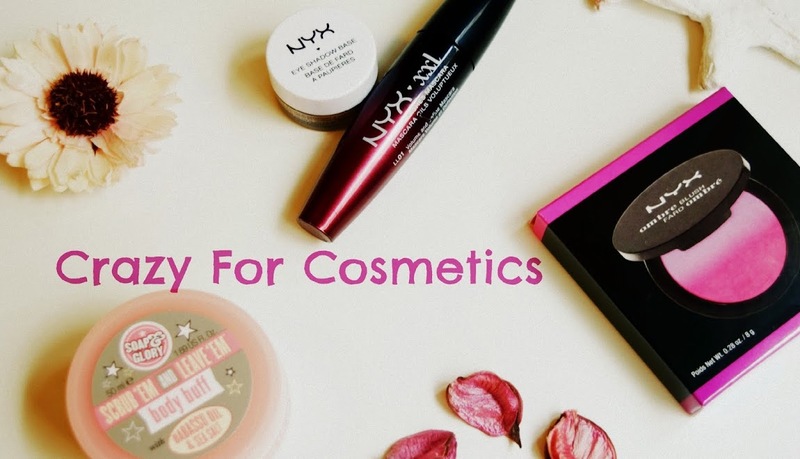 Though high-end powders like MAC are on my wishlist, I often reach for budget friendly ones because powders are something that gets used up really fast for me. 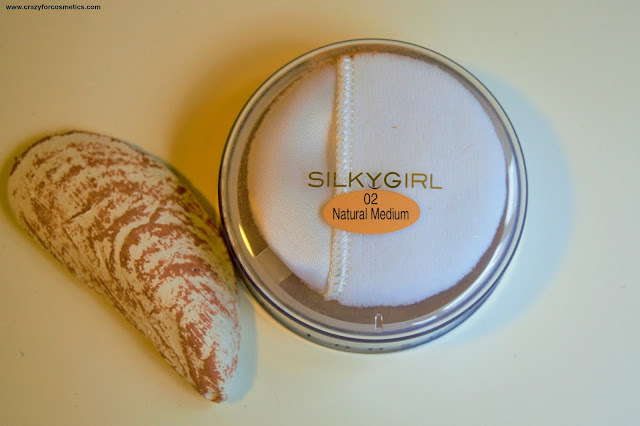 When my Inglot face powder was on the verge of getting over, I tried some new brand from the store and ended up with the Silkygirl compact powder. 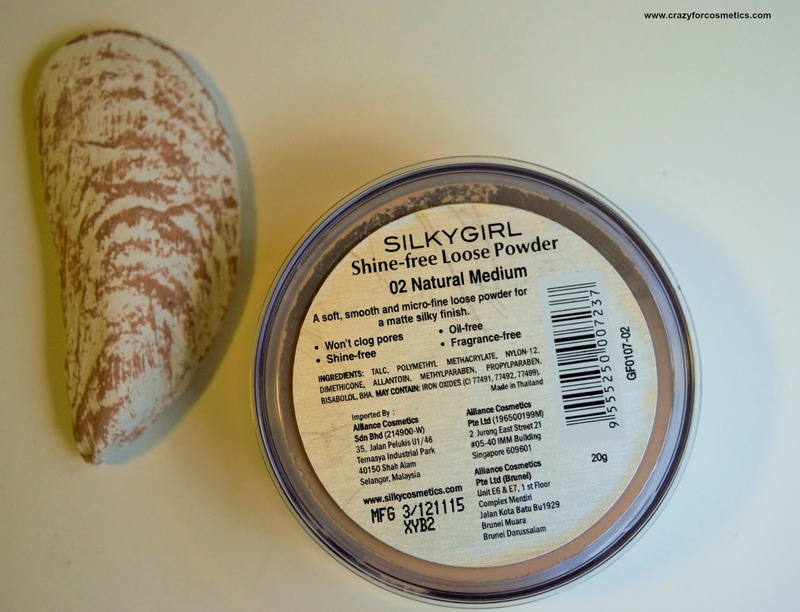 A translucent loose powder for that finishing touch after your liquid foundation. This product gives you a soft and natural look. Eliminates shine with its oil-free formula. Available in 2 Asian shades. The compact powder comes in a plastic casing with the powder at the bottom compartment enclosed by a lid with holes to let the powder out. The casing also has a sponge to dab the powder and it works really well with loose powder rather than a powder brush. 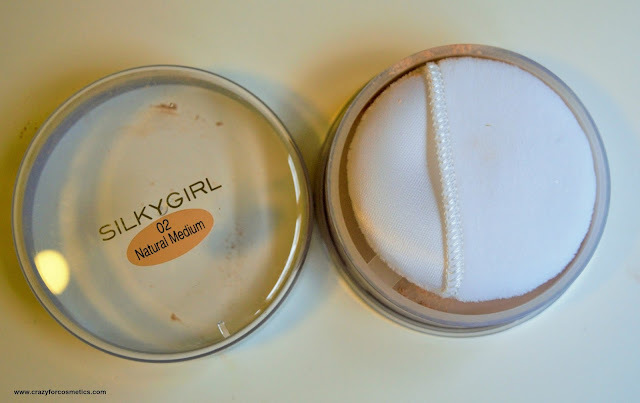 The lid of the powder casing does not sit tightly and sometimes when we open the lid, there seems to be some wastage of the product. The shade 02 Natural medium is probably not the perfect shade for my skin tone and is a tad bit light for me, but it somehow blends into my skin and does not appear as a whitish cast. They have just 2 shades in this range for the Asian market but I hope they do release more shades to cater to different people who live in Asian countries. The texture of the product is really soft & it feels really smooth on the skin. It blends really well and settles beautifully into a matte finish. The powder is really fine,does not clog the pores and lets your skin breathe. 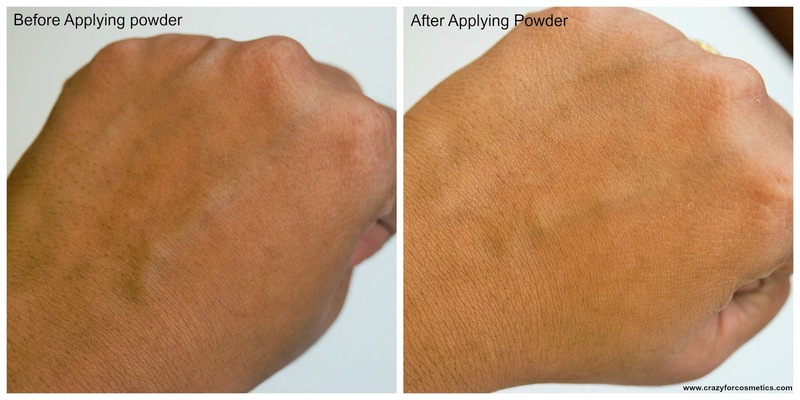 The powder cannot be used as it is because it does not provide any great coverage but it makes your foundation last longer by providing a matte finish.It retains your face shine free for about 4 hours after which you need to touch up again with the powder. The Silkygirl powder is really affordable and is a great buy because it helps your face to look shine free for about 4 hours even in humid weather. 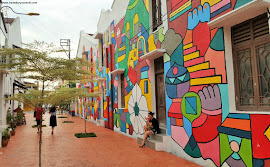 It retails at SGD 14 and I got an additional 10 % off at SaSa Singapore and paid SGD 11. 4: Keeps face shine free for 4 hours. 2: Sometimes there is wastage of powder while opening the lid and tilting the casing.